We are grateful to have had SHE Photography join the team for our back of box lifestyle shoot. 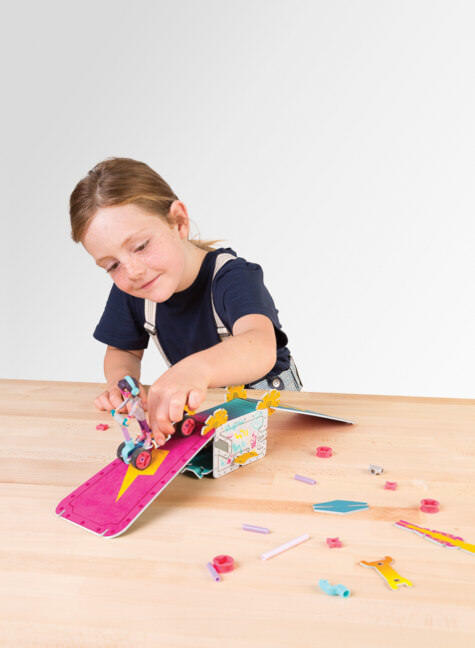 Suzette has a highly skilled artistic eye, posses technical finesse, and is truly a master at her art. 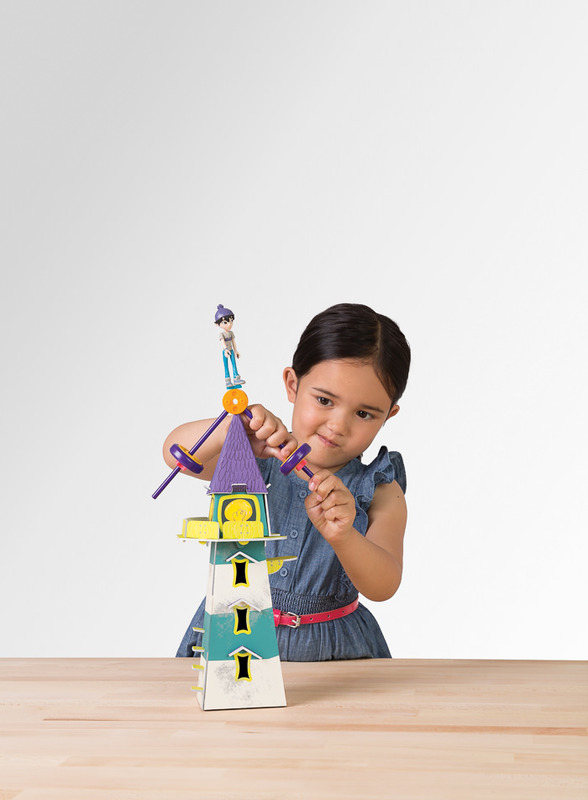 The images we received were beyond our expectation. 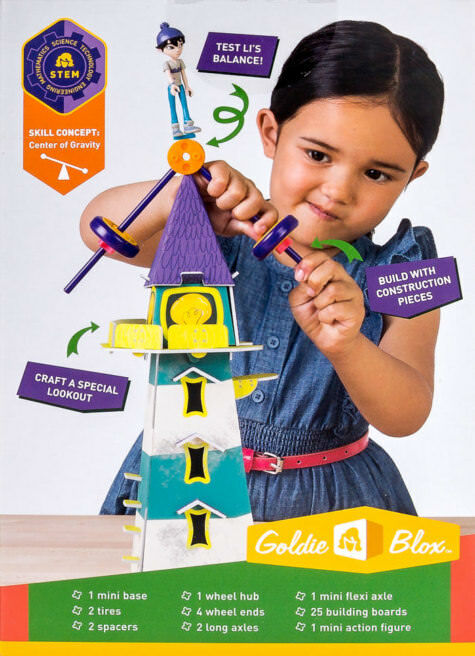 The SHE team truly stepped into their role with the GoldieBlox team and we look forward to continuing our work together. 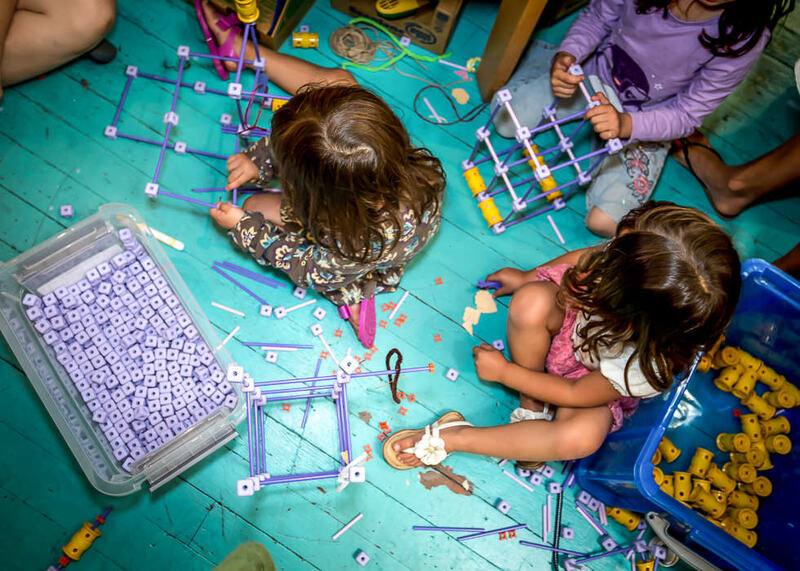 GoldieBlox initially hired SHE Photography to photograph children interacting with their toys at pop up events around the Bay Area. 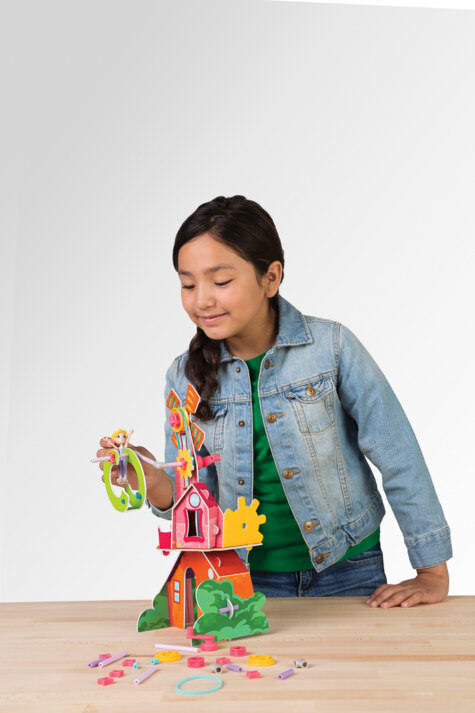 Soon after they found their existing product photographer did not possess the flexibility they needed, and asked Suzette to work on their product Lifestyle images for back of box images for their toys. They chose SHE Photography because of our natural ease with children, quality of our images, and our flexible attitude towards working with their team on editing, allowing their creative team to ultimately guide the final results. 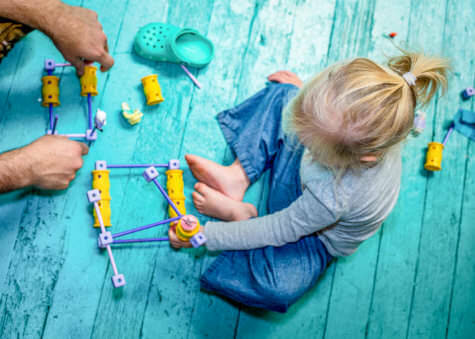 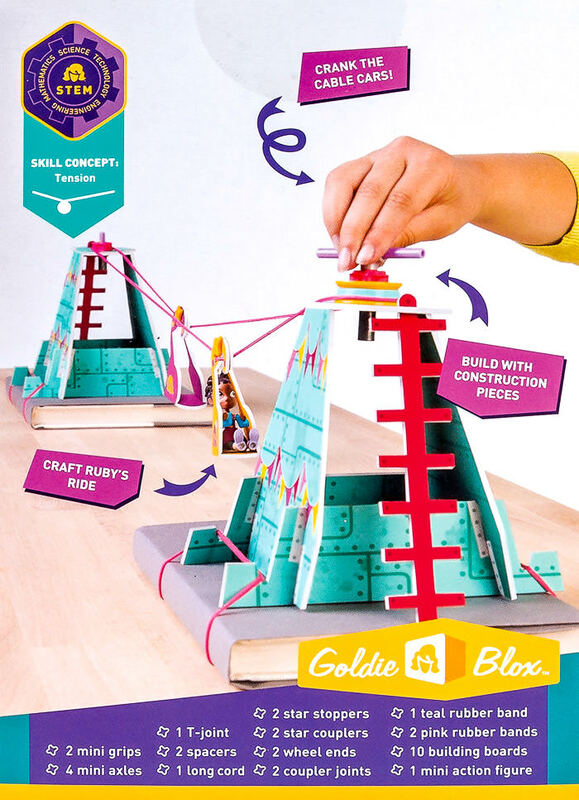 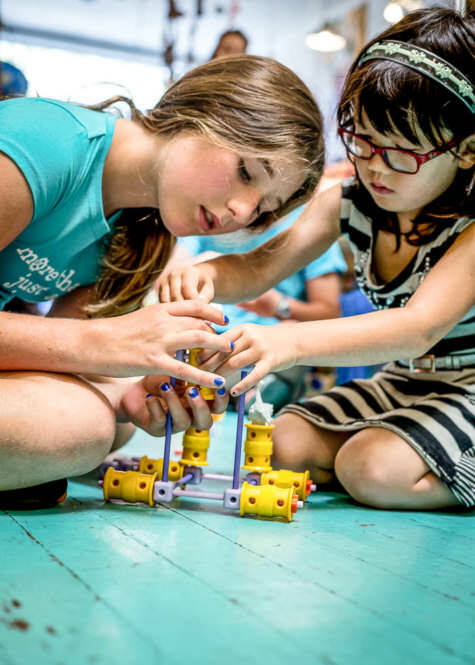 GoldieBlox’s mission to build award-winning construction toys for girls and equalize the playing fields of science, math and engineering made this product shoot inspired. After all, SHE’s own mission to inspire and be inspired by women, lines up perfectly with GoldieBlox’s.